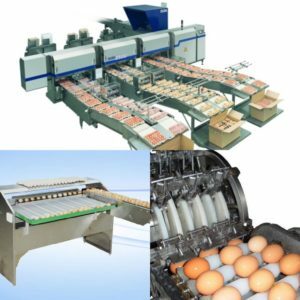 Automatic layer rearing equipment is as important as chicken feed for layer poultry farming system. 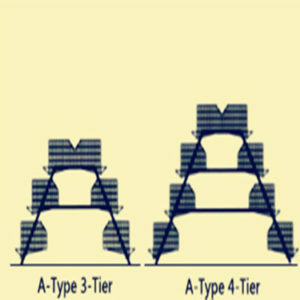 There are many accessories poultry farming supplies improve the performance of battery cages system such as automatic layer feeding system, automatic layer drinking system, poultry climate control system, poultry manure removal system, poultry management system, and egg collection system, which are all have the advantages of good efficiency and advanced for saving manpower and increasing productivity.Layer chicken cage feeding system consist of two types,A-Frame layer cages and stacked layer cages. 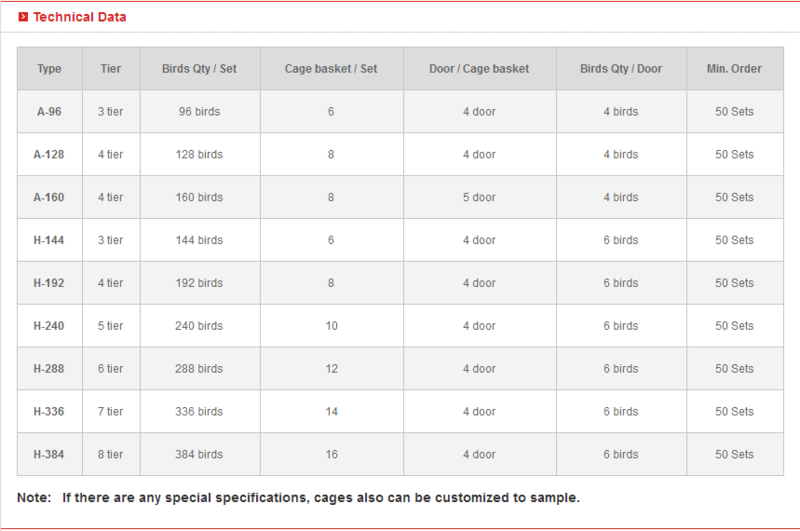 Both of them are professional layer chicken cages with the characteristics of automatic, flexible and good quality. 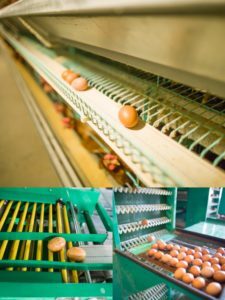 Zhengzhou Livi machinery equipment is adept about the functions, features and benefits of poultry cage system, especially in layer chicken cages.The complete set of cage equipment can bring you not only proficient farming experience, but also the productive quantities of eggs. 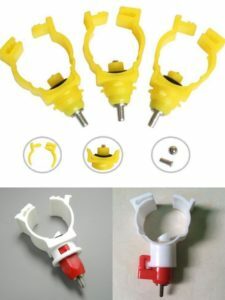 Livi Industry in China puts quality and serve as the most important point to satisfy our clients’ requirements. Please feel free to give your inquiry in any time. We will reply you in 24 hours. Thanks very much.